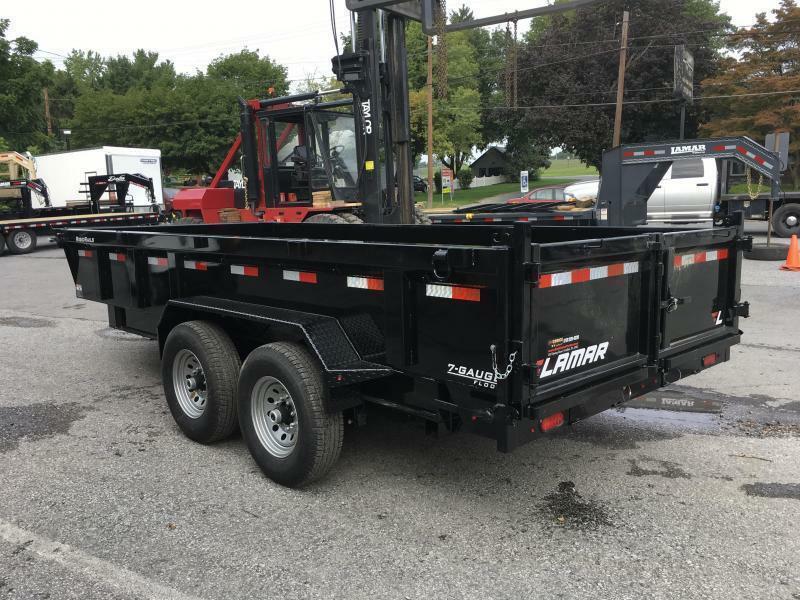 UNIT IS A LIKE NEW TRADE IN. 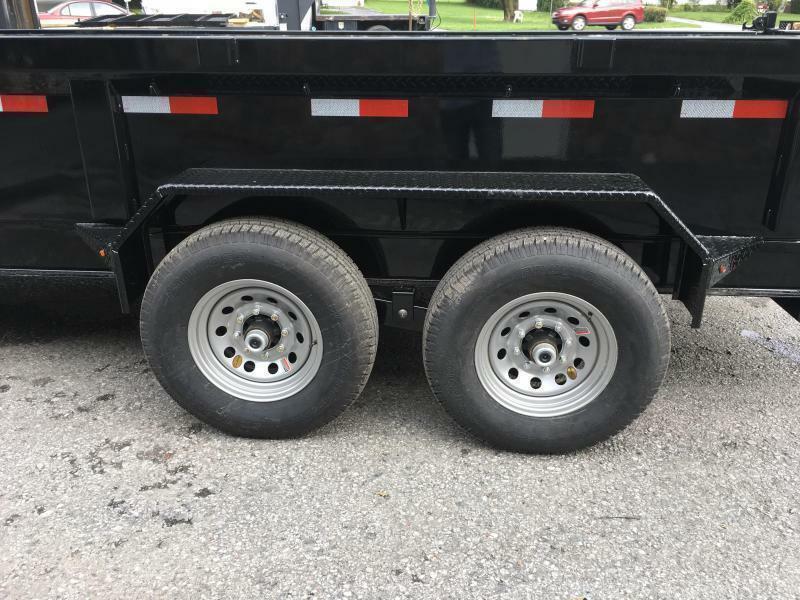 HAS ALUMINUM WHEEL UPGRADE AND A SPARE TIRE. 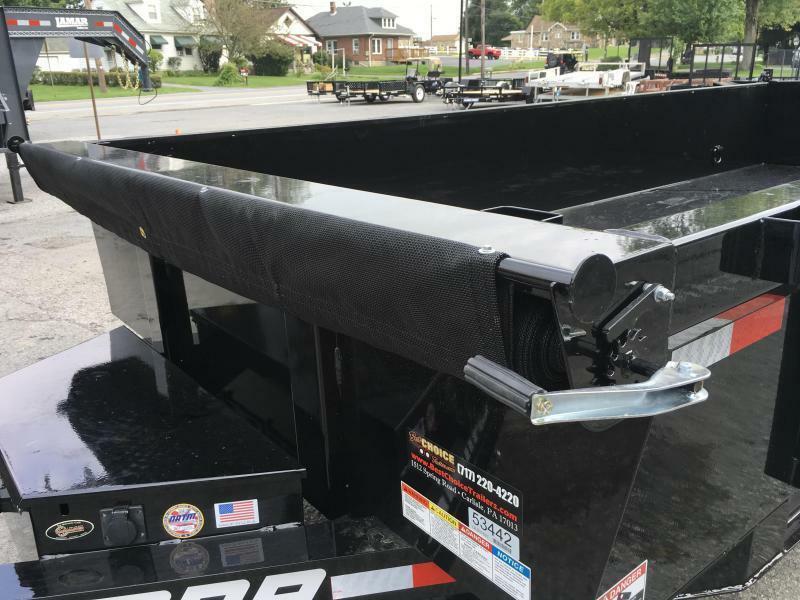 Unit has tarp, ramps, spare tire mount, and 12K jack upgrades. 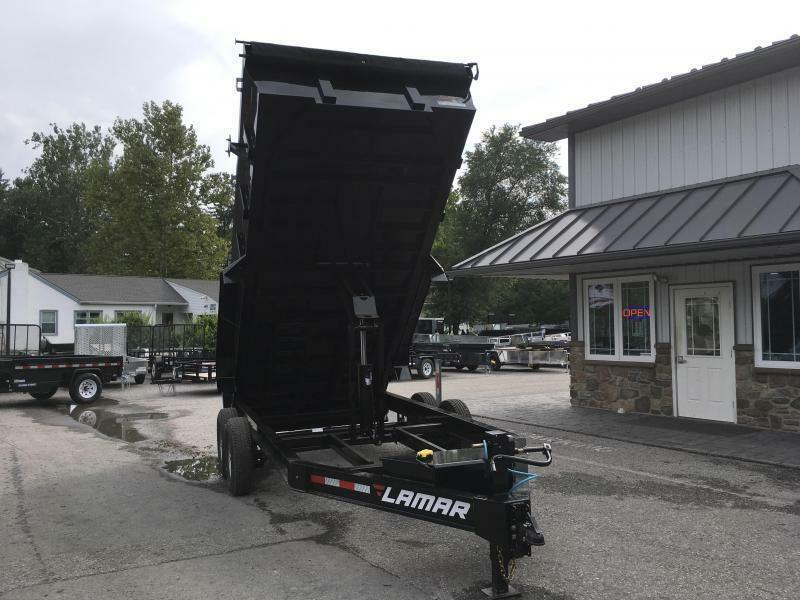 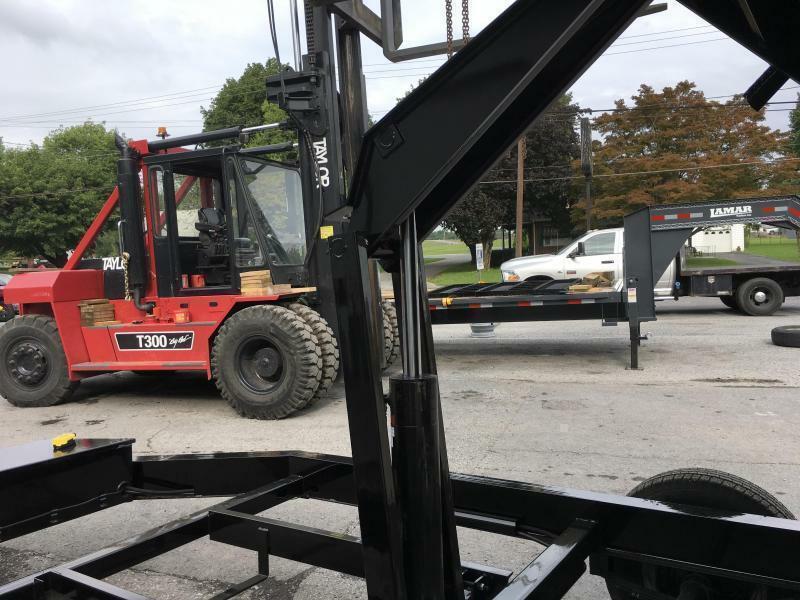 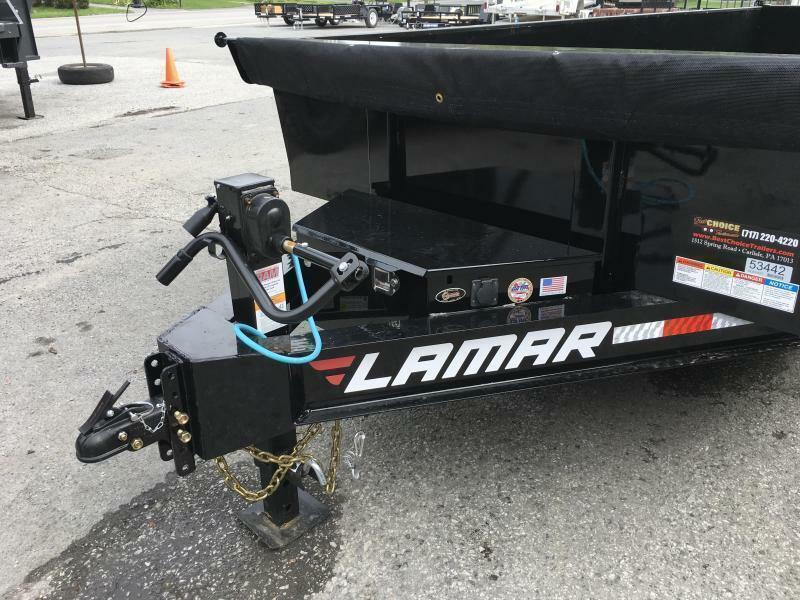 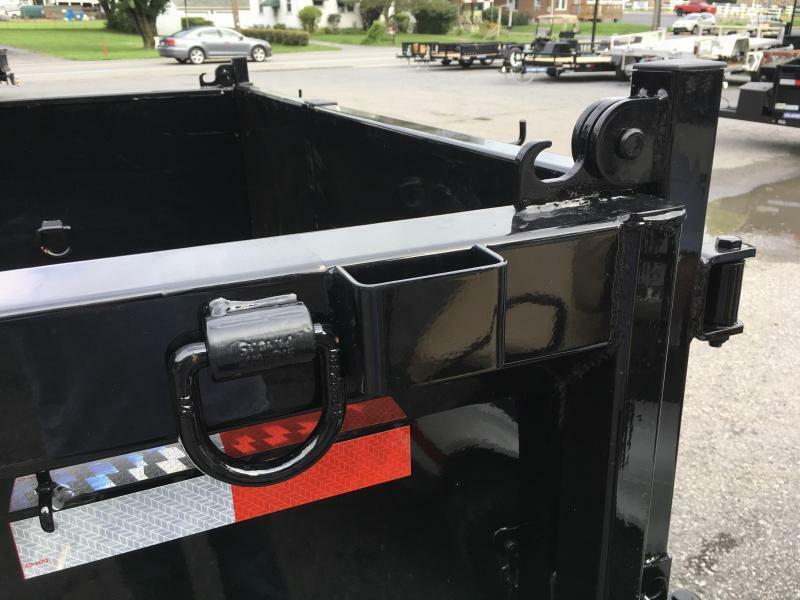 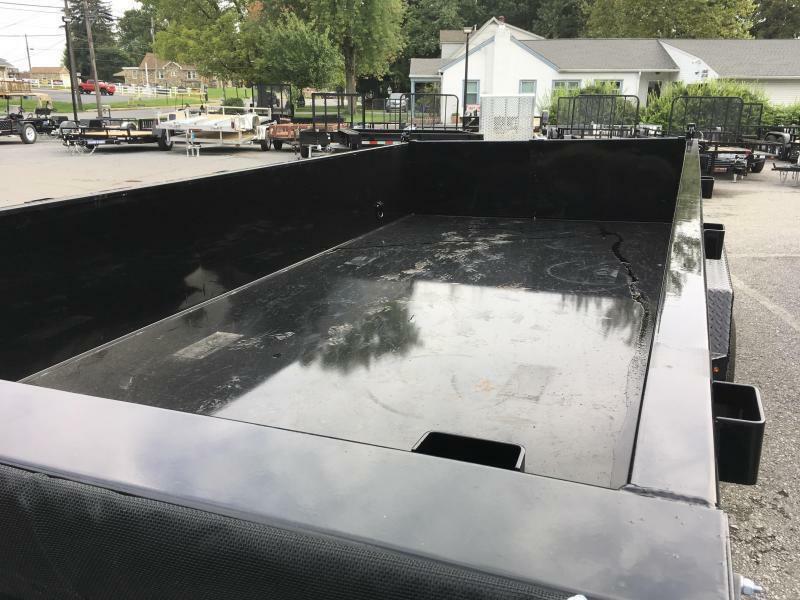 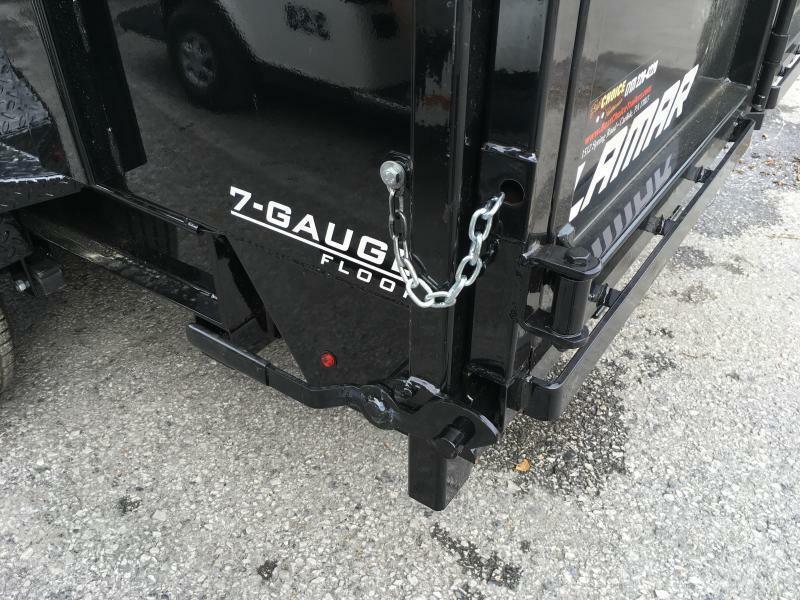 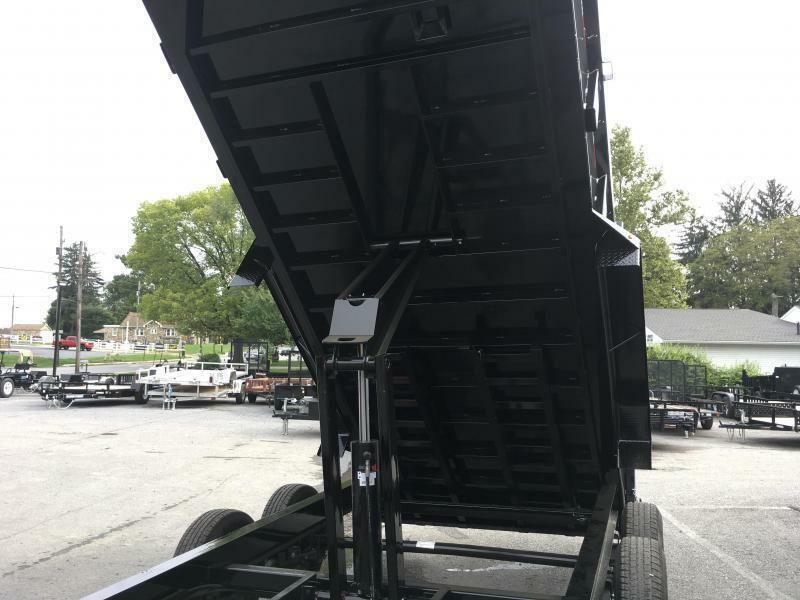 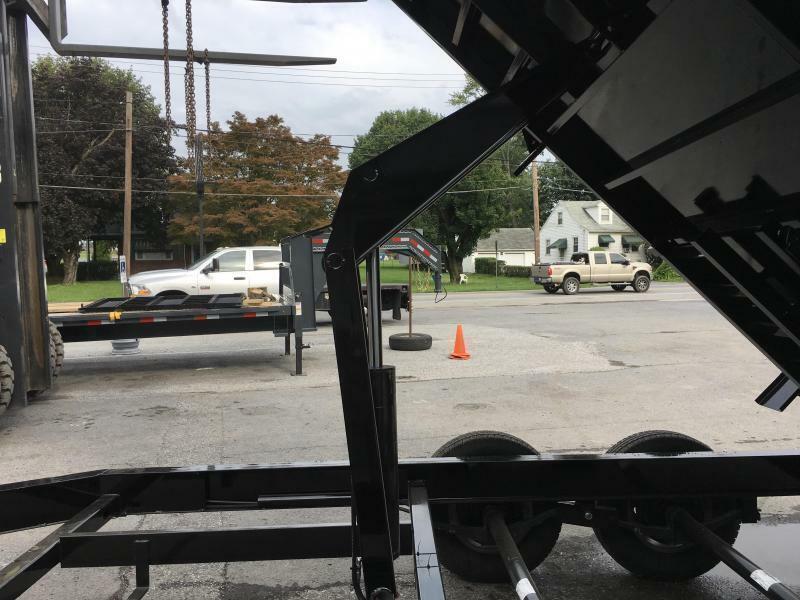 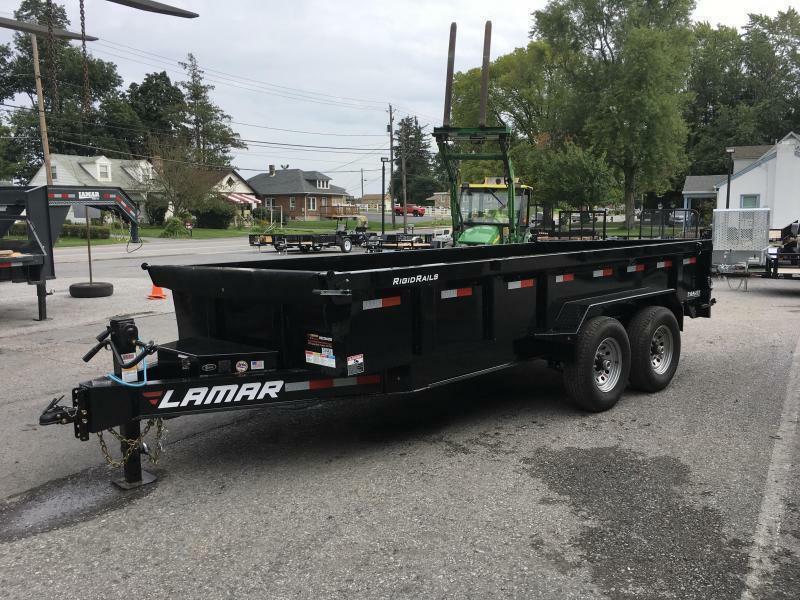 LOTS OF STANDARD FEATURES, INCLUDING AN OVERSIZE 5X20 SCISSOR HOIST (NOT 5X16), SCISSOR HOIST, COMBO GATE, DEXTER AXLES, UPGRADED 12K JACK, 7 GAUGE FLOOR, DELUXE TARP KIT, I-BEAM FRAME, HD COUPLER, CHARCOAL POWDERCOAT, ETC. 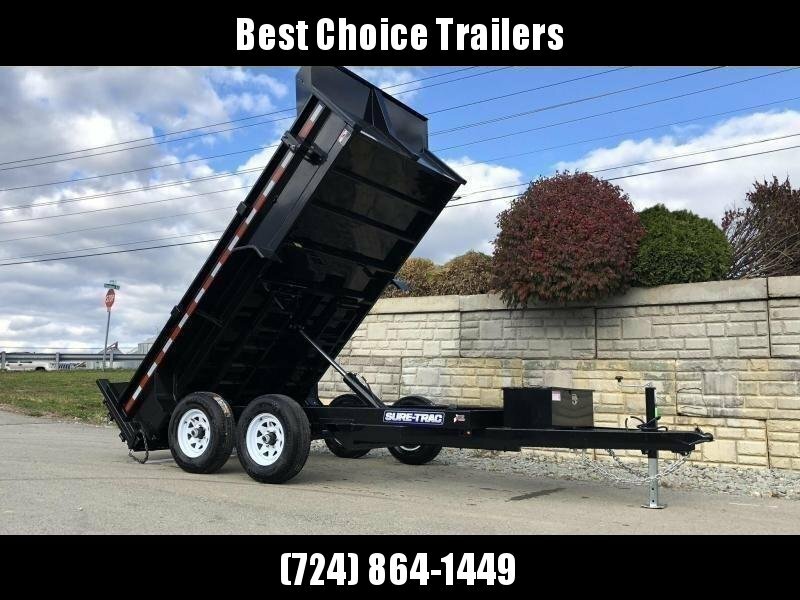 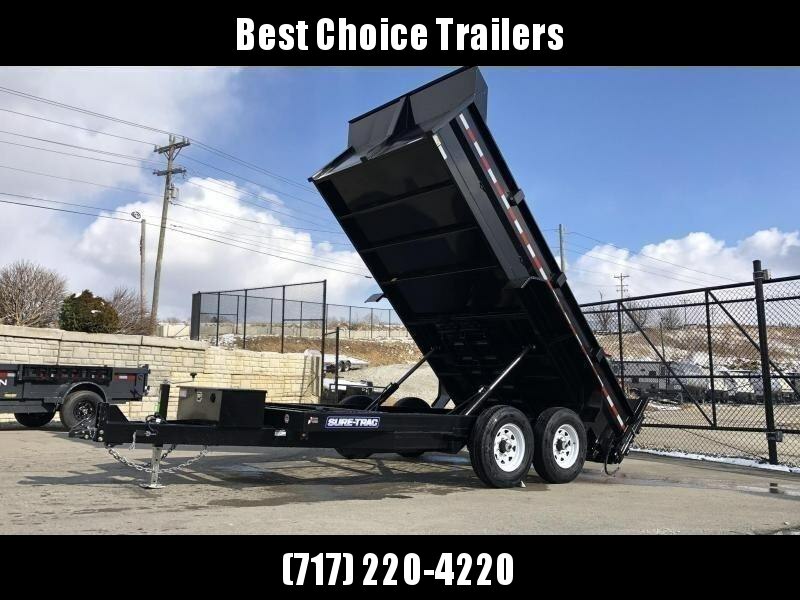 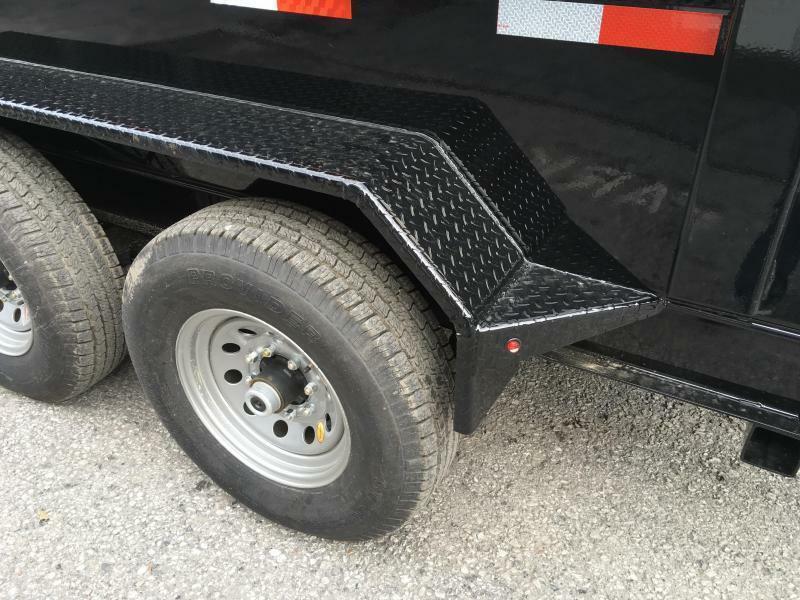 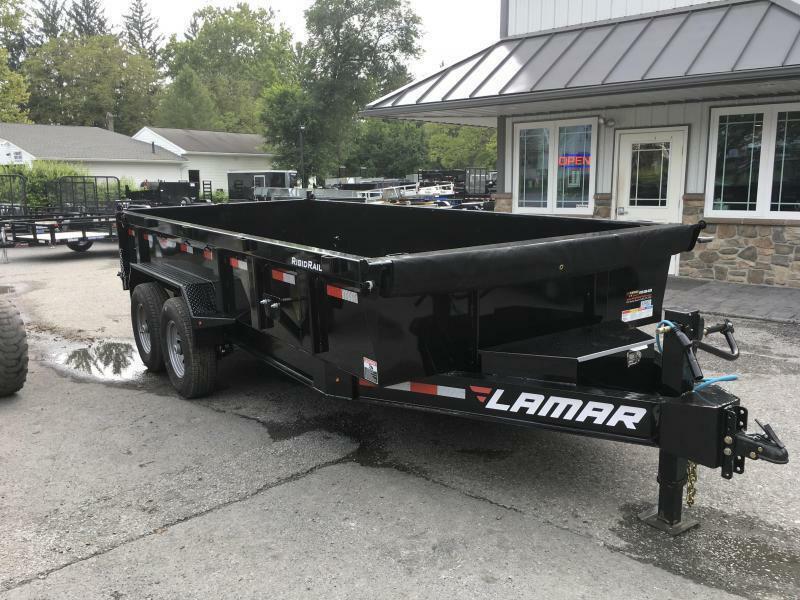 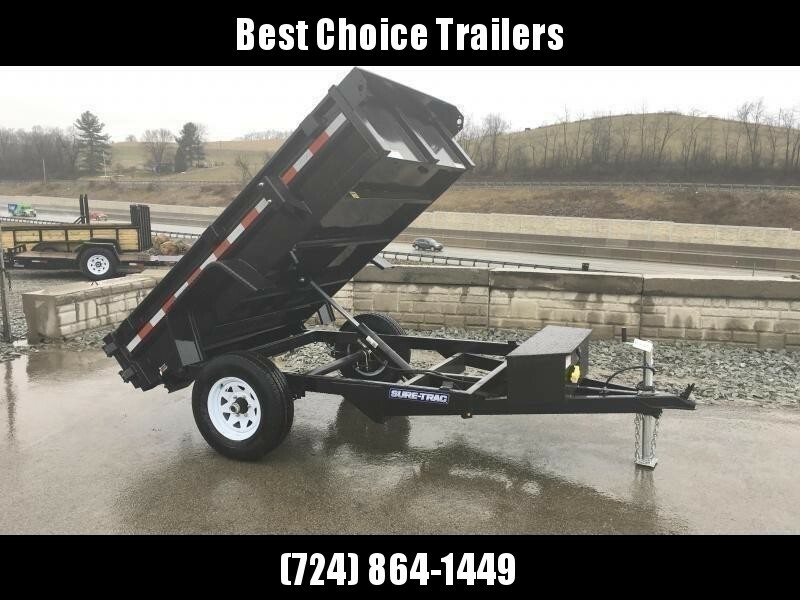 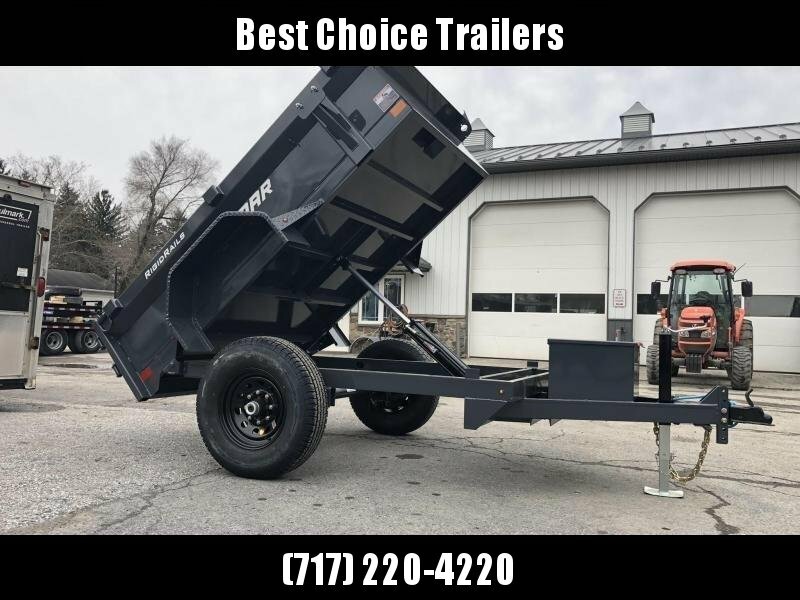 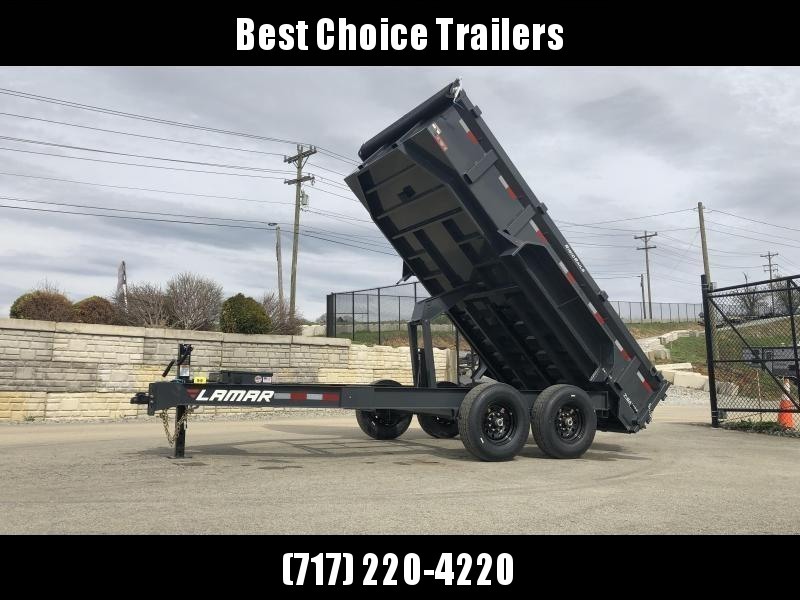 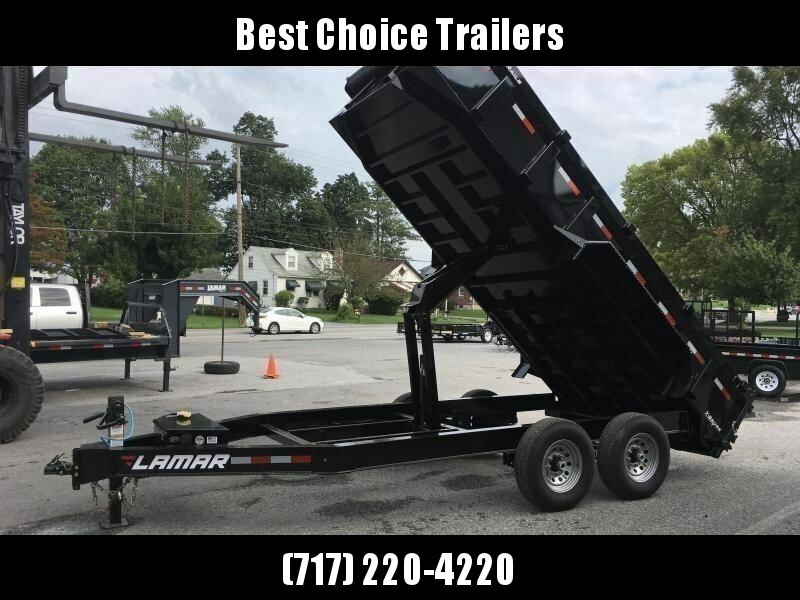 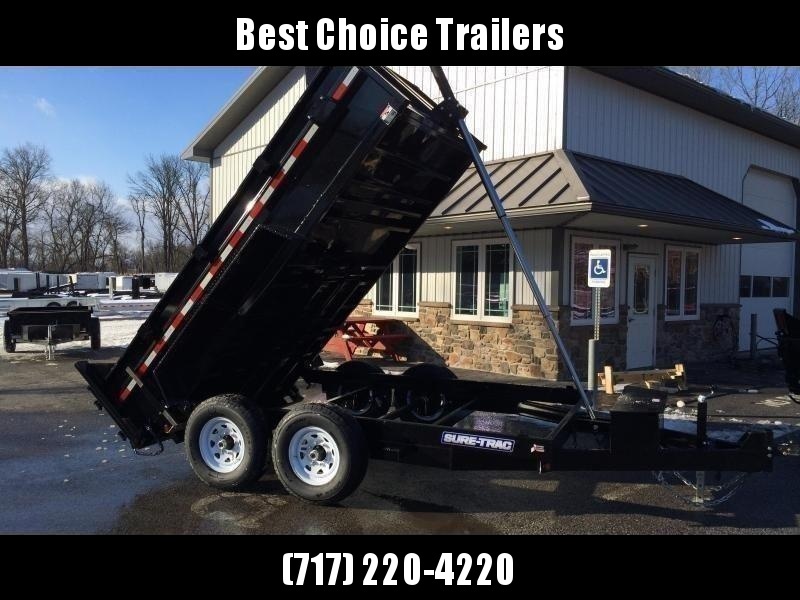 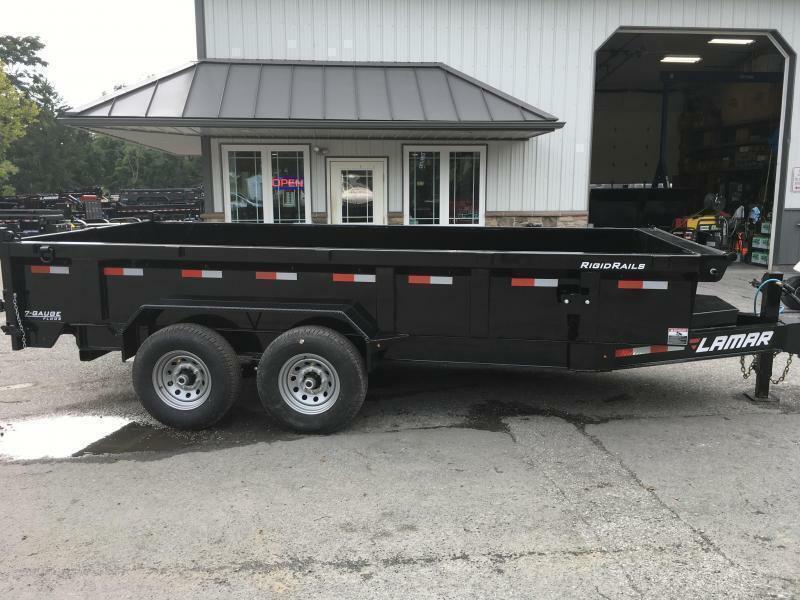 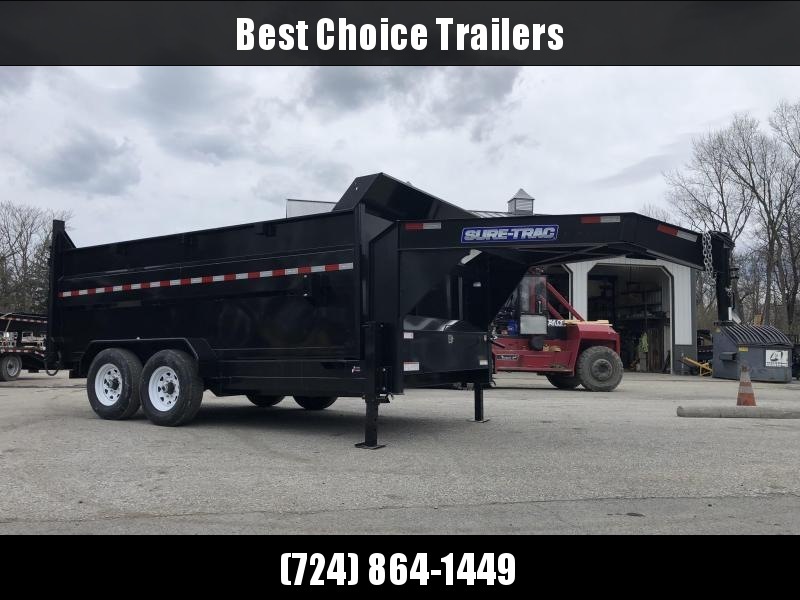 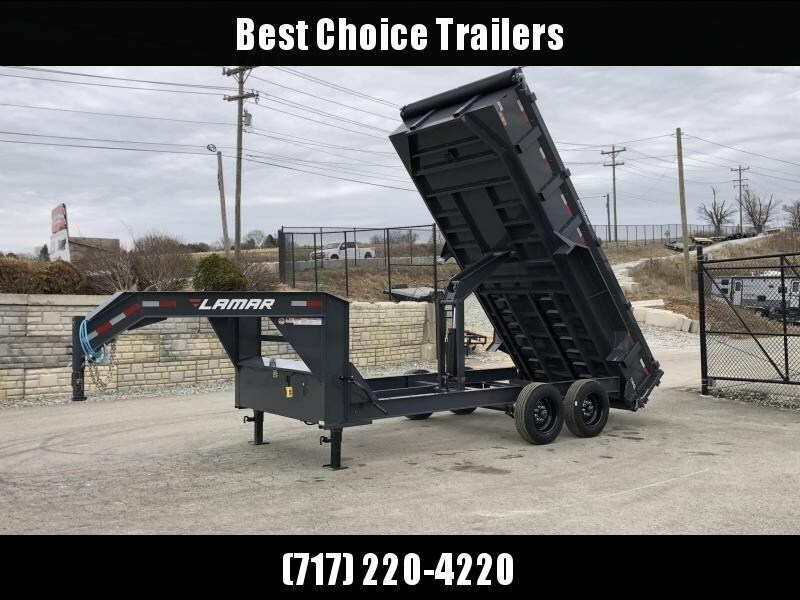 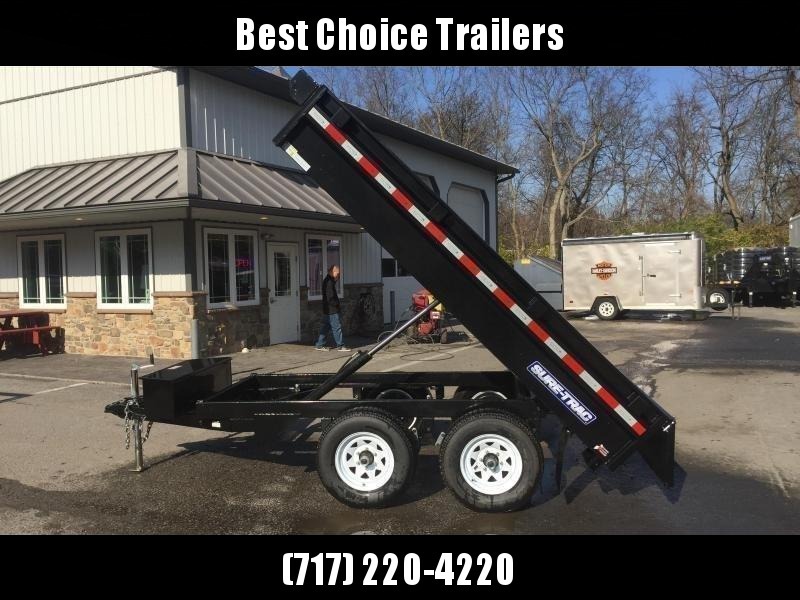 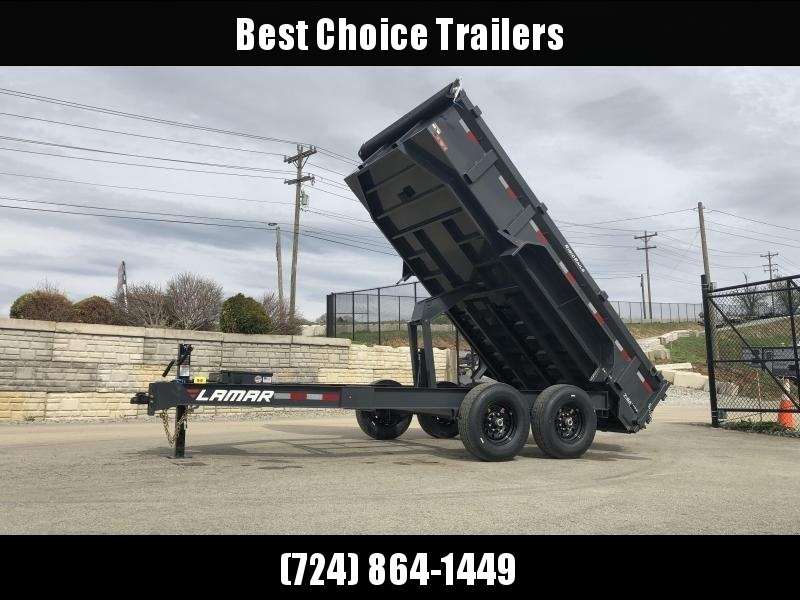 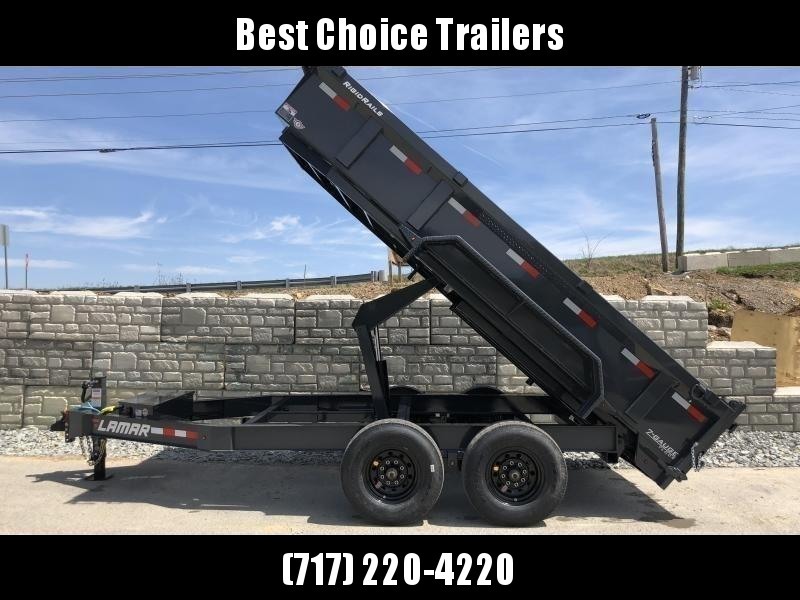 THIS IS A GREAT COMMERCIAL GRADE TRAILER.